Kiruba Shankar is a Social Media consultant, Professor, Organic Farmer and Author. He has varied interests including photography (over 7,000 photos on Flickr and counting!) and podcasting: he is the host of Kiruba.tv , where he interviews exceptional leaders. Kiruba has written five books, including Wikipedia for Beginners, Crowdsourcing and Copyright and Copyleft. His latest book is titled First Book, which is a compilation of the best advice on writing from authors who have together sold millions of book. Kiruba and I also discuss his journey from his engineering college days, to the dot com bust, working with Sify and Sulekha, his 20 year career in social media, organic farming, and Creative Commons. 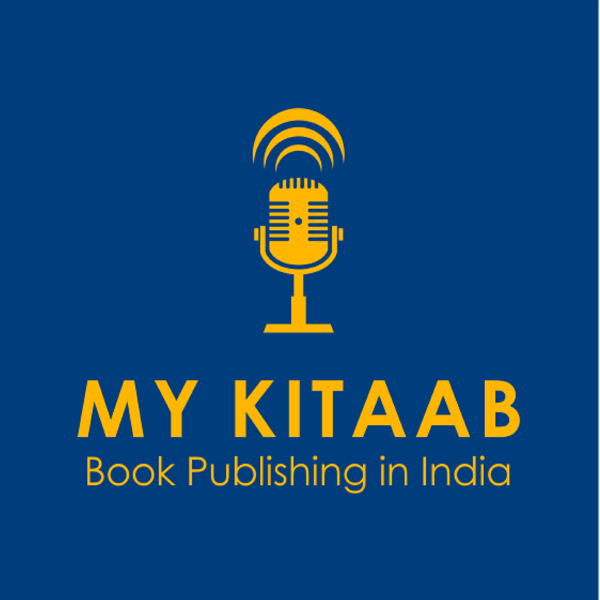 Special Mention: Kiruba has offered his latest Book titled First Book, as a free download to listeners of MyKitaab Podcast in exchange for an honest review. Interested listeners can visit mykitaab.in/kiruba to download this book. goo.gl/kAadZ7 and if you like this podcast, please leave a review!